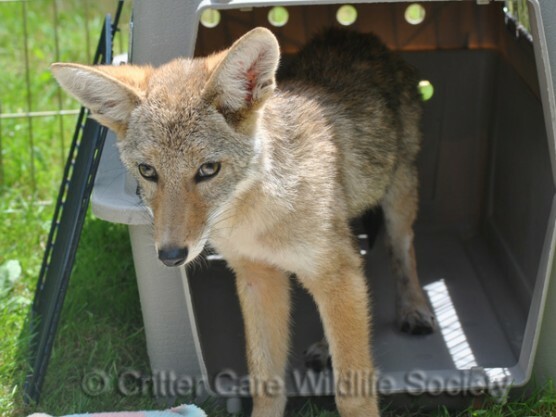 The Critter Care Wildlife Society is holding an open house this weekend, July 14-15. Come visit between 11:00 – 4:00 for a unique opportunity to see world renowned wildlife rehabilitation in action. Co-Existing with Coyotes staff will have a booth on Saturday to talk to the public about coyote awareness. Where: 481 216th Street, Langley, B.C.